This post is all about the best vegetarian keto recipes that you can make for dinner. All of these recipes are vegetarian, low carb, and will help you stay in the keto diet. 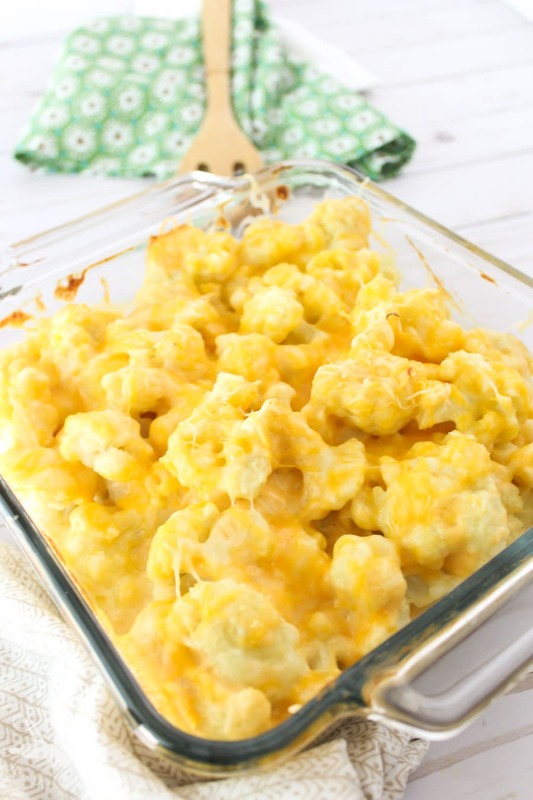 Loaded to the brim with gooey, cheesy goodness, this Cheesy Cauliflower Casserole is the perfect low carb and keto friendly macaroni and cheese substitute. 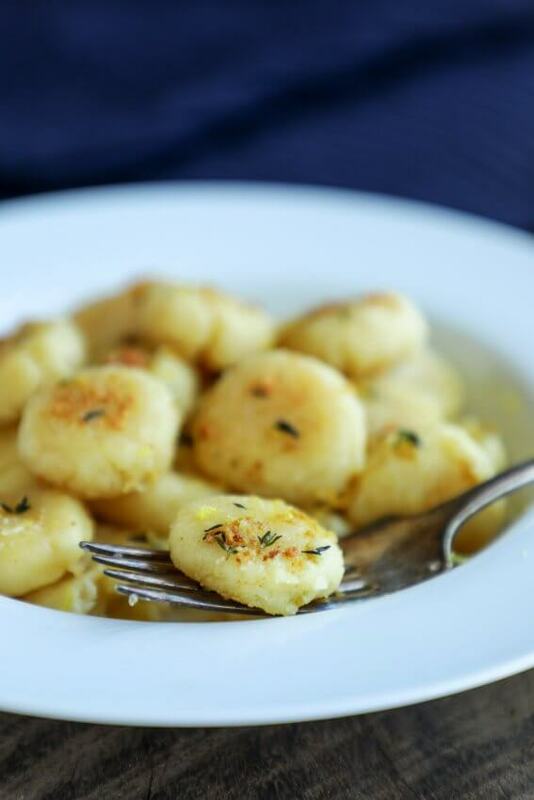 For a keto twist on a classic Italian dish, try this yummy Keto Gnocchi recipe. Made with soy curls, this Instant Pot Keto Vegetarian Butter Chicken is a hearty and delicious dinner recipe that the whole family will love! You will love this yummy low carb Asparagus and Tomato Frittata with Havarti and dill! 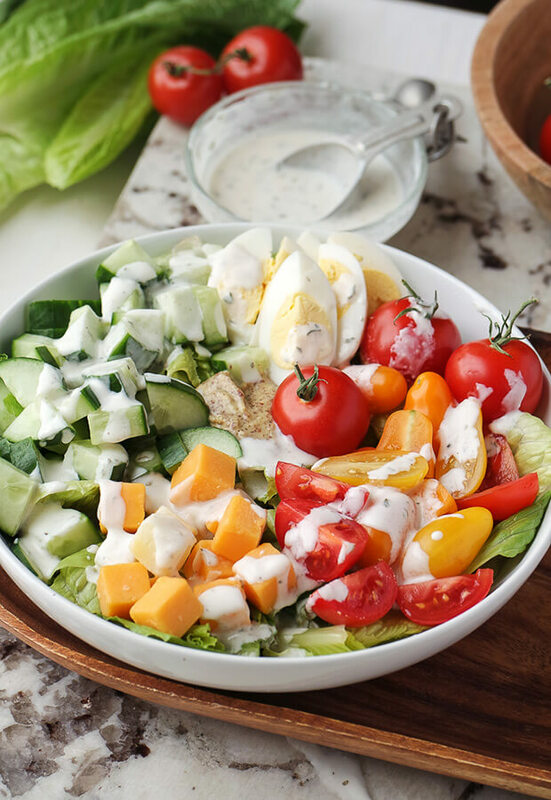 How delicious does this Vegetarian Keto Club Salad look? This is the perfect low carb vegetarian meal for either lunch or dinner. 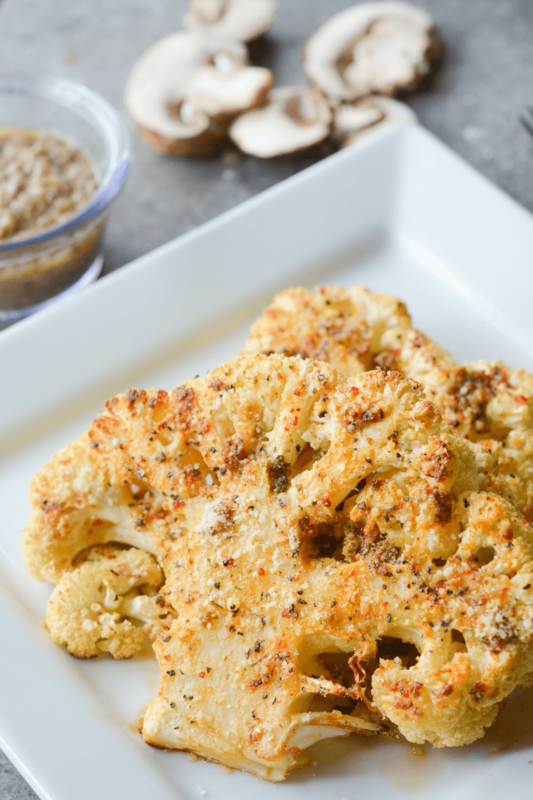 This Parmesan Cauliflower Steak is a super simple recipe that is both low carb and vegetarian. Makes for a great quick dinner! 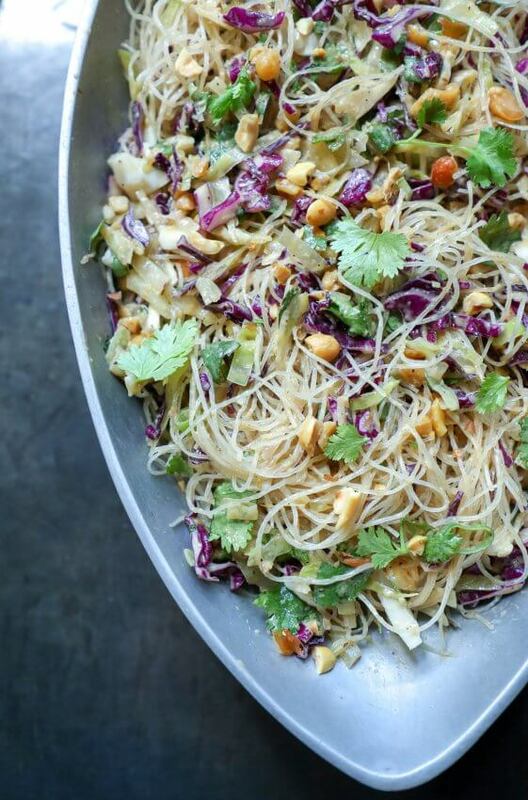 Whip up this Keto Asian Noodle Salad for a delicious low carb vegetarian dinner! Looking for a delicious keto pasta recipe? 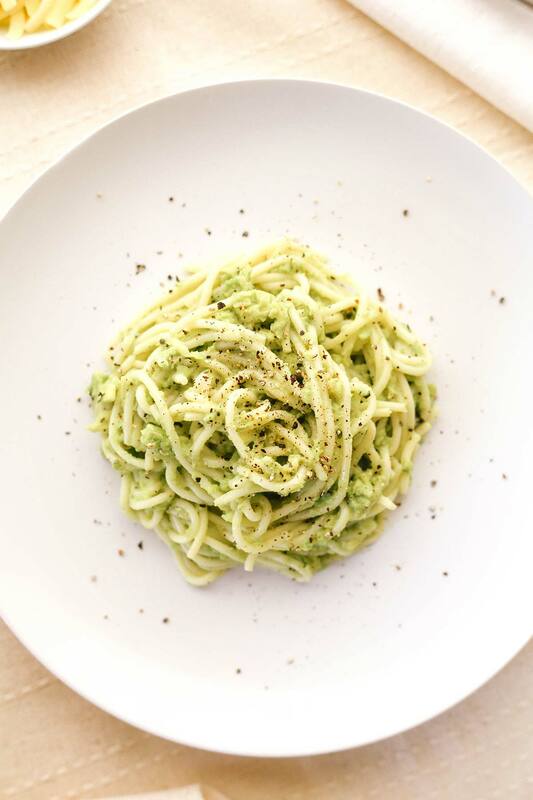 This Keto Creamy Avocado Pasta with Shirataki Noodles will definitely satisfy your pasta cravings! Keto Poblano Cheese Quiche can be made in a pressure cooker and is just as good for breakfast as it is for dinner. This tasty Keto Indian Boiled Egg Curry is low carb and vegetarian and makes a hearty and delicious dinner! Regular pizza is sadly not keto, but this Cauliflower Crust Vegetarian Pizza is! This is a great vegetarian keto recipe to whip up for dinner when you’re craving pizza. 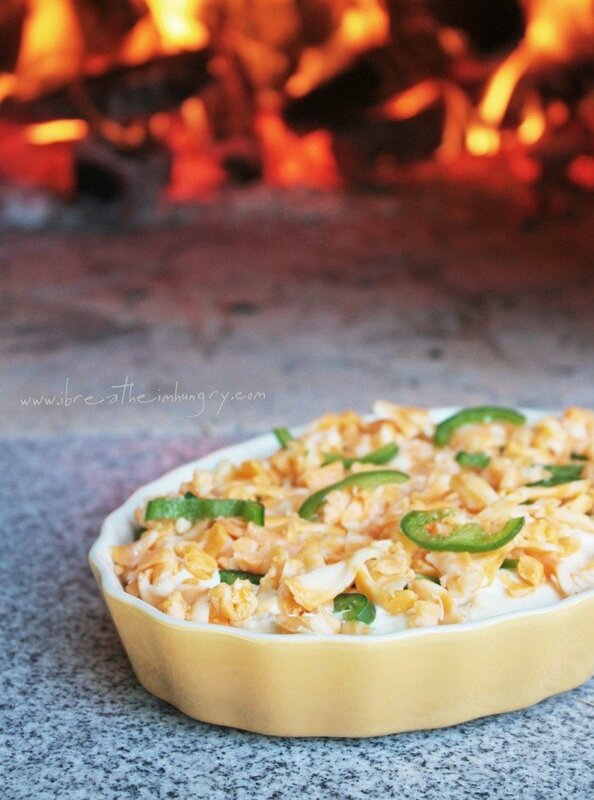 If you’re looking for something with a slightly spicy flavor, this low carb Jalapeño Popper Cauliflower Casserole will definitely hit the spot! I hope you enjoy these delicious vegetarian keto recipes!